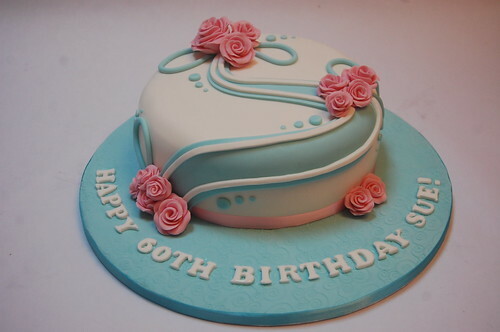 A pastel version of our incredibly popular Rose Swirl Cake. Please remember you can request colour changes to any of our cakes. The Pastel Rose Swirl Cake – from £65.